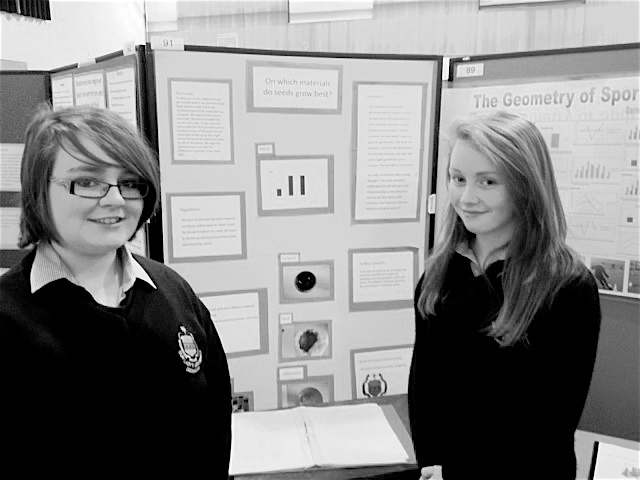 Aisling Molloy proved top of the science-heads in Belfast when she won Best Project at the prestigious national Intel Sci-Fest... Well done Aisling!!! Some of the science nerds who attended the Competition!!!! !